Almost Home Bulldog Rescue is a non profit, charitable 501(c)3 organization based in the Maricopa County area of central Arizona. We are dedicated to the rescue of unwanted, neglected, and abandoned companion animals. 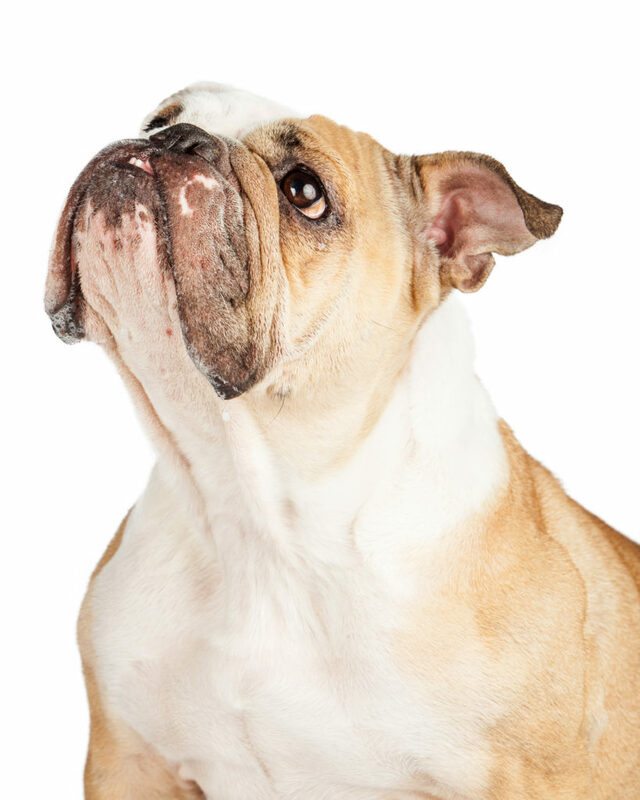 Our focus is French and English Bulldogs from local euthanasia lists as we recognize these animals are in the most dire condition with the highest need. We can’t save every dog but we can make a difference... one dog at a time!